T​he Vancouver International Wine Festival is one of the biggest and oldest wine events in the world, offering something for every level of wine drinker, collector and trade professional. In 2019, winery principals representing 160 wineries from 15 countries will travel to Vancouver to pour and discuss their wines at 54 events over eight days. ​The 2019 festival is expected to attracted ~25,000 attendees and participants. Each year, this international festival shines the spotlight on one country or region, which has more wineries, wines and events than any other. In 2019, the focus will be on California. Each April, photography and lens-based art is exhibited at dozens of galleries and other venues throughout Metro Vancouver as part of the Exhibition Program, alongside an extensive Public Art Program, a youth-oriented Learning Program, and an Events Program that spans tours, films, artist talks, and community events. ​Launched in 2013, the annual not-for-profit Capture Photography Festival is Western Canada’s largest lens-based art festival. 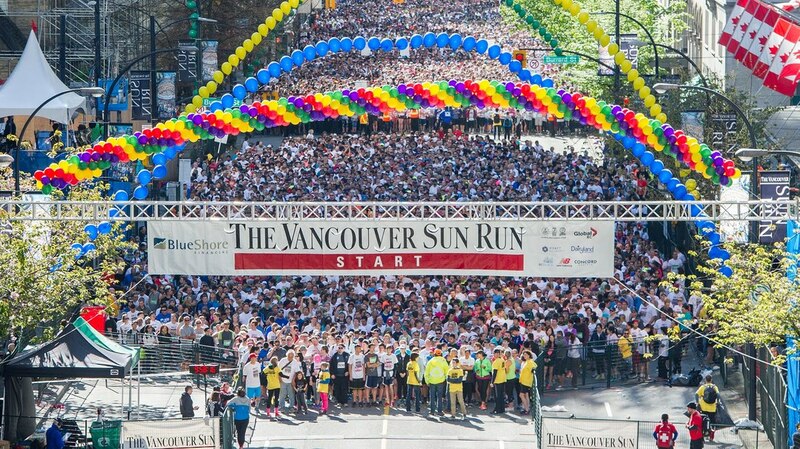 ​The Vancouver Sun Run is Canada’s largest 10K road race. Run through a beautiful scenic course that highlights Vancouver’s downtown core at Burrard Street and Georgia Street, the world famous Stanley Park, and Cambie Street Bridge for the final stretch across the bridge to the finish line. Your Vancouver Sun Run experience does not end just outside our host venue, BC Place Stadium; you are encouraged to enter the stadium to enjoy the wrap party along with your family and friends. Celebrate your achievement with live entertainment, the Kids’ Zone, an awards’ ceremony and refreshments. Located in the Vancouver Convention Centre, TED’s 2019 theme is “Bigger than us”; listen to industry leaders discuss ​ploring technologies that evoke wonder and tantalize with superhuman powers, mind-bending science that will drive the future as significantly as any politician, the design of cities and other powerful human systems that shape our lives, awe-inspiring, mind-expanding creativity and most of all, the inspiring possibilities that happen when we ask what ideas are truly worth fighting for, worth living for. 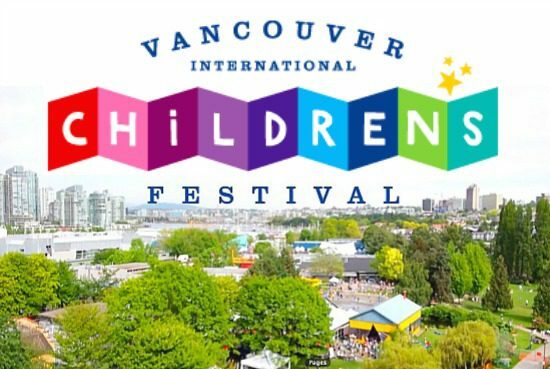 Bring your family to Granville Island for the 2019 Festival which will feature dazzling performances from artists far and wide. From local treasures to rare and exotic finds, these captivating performers will put a smile on your child’s face and hopefully even make you hoot with laughter. This festival is arguably the largest and most well known of its kind in North America. 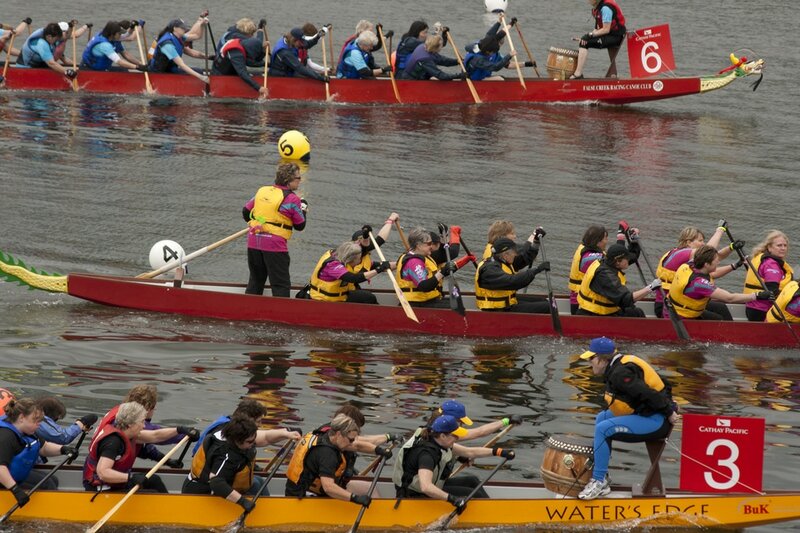 Racers paddle in traditional Chinese boats, designed to look like dragons; the Vancouver Festival features sprint races and regattas, as well as a race geared toward younger paddlers. Even if you’re not paddling, stop by for terrific food and entertainment! Join nearly half a million jazz fans at British Columbia’s largest jazz event! 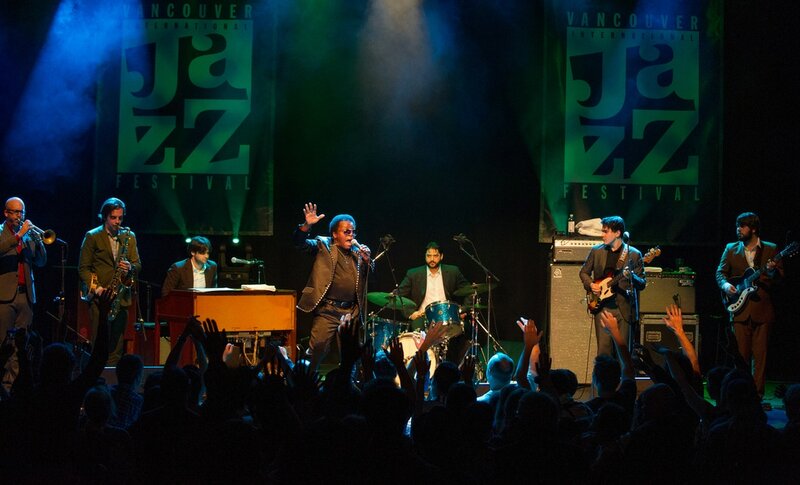 Hosted in a range of venues throughout the city, the annual Vancouver International Jazz Festival features performances by famous and emerging artists, as well as over 100 free concerts. Indian Summer Festival is a contemporary multi-arts festival that takes place over eleven days every July in Vancouver, Canada. Named as #1 of the five best Canadian festivals. The festival presents a combination of free and ticketed events, including music, ideas (writers & thinkers), visual art and public engagement (free performances/public art projects). 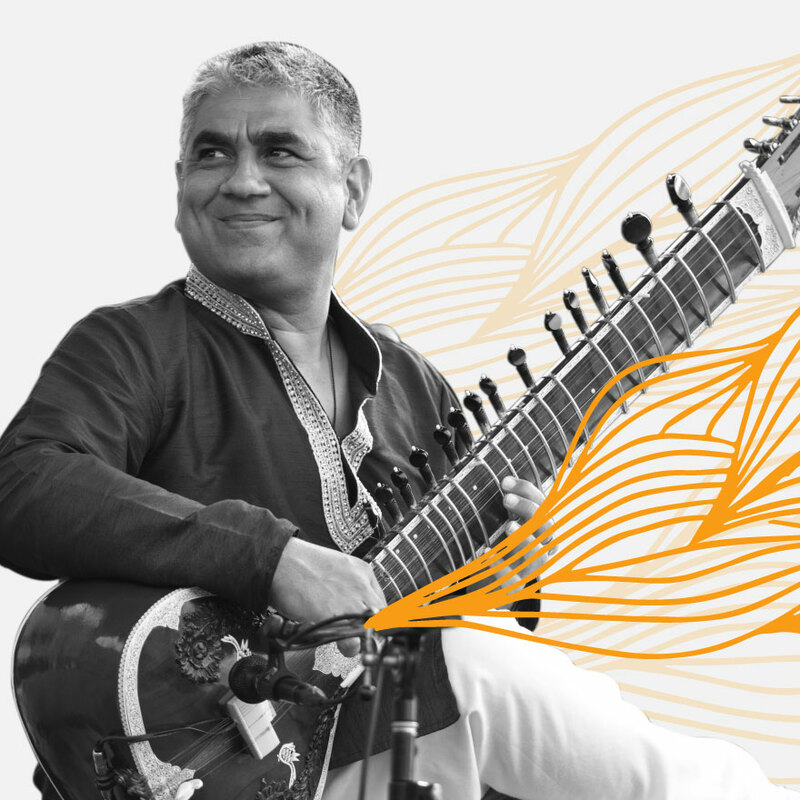 From novelists to Grammy Award-winning musicians, international visionaries to oral storytellers, Indian Summer Festival has presented emerging artists as well as Nobel, Booker, Grammy and Oscar prize nominees on its stages. Music In The Morning’s downtown summer festival, serving an exciting gap in classical arts programming in the city. 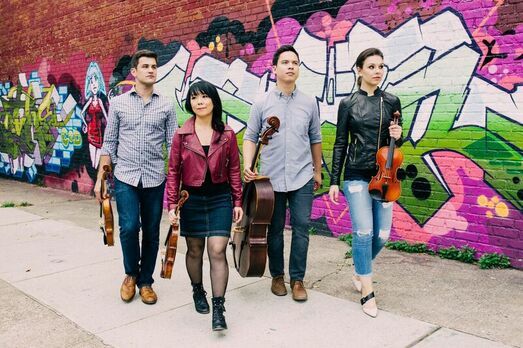 With mainstage concerts at the beautiful Christ Church Cathedral and daily concerts at Robson Square, Summer Music Vancouver offers a different lens through which Vancouverites and tourists can experience the city. 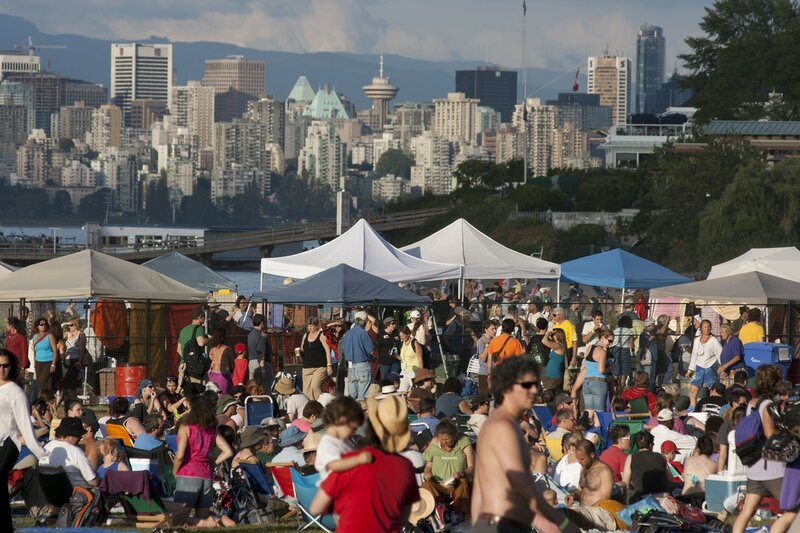 Head to Jericho Beach Park to enjoy some of the world’s preeminent folk and roots musicians. This wildly popular festival will celebrate its 42nd year in 2018, and more than 60 acts are expected. Vancouver's English Bay has hosted this colourful, multi-day fireworks competition for over 28 years. Starting at 10:00 pm each night of the competition, a participating country performs a musical fireworks display lasting 25 minutes; performances are judged on everything from the quality of the fireworks to the originality of the display. Additional events at the Celebration include music, food, and a race along the Seawall. 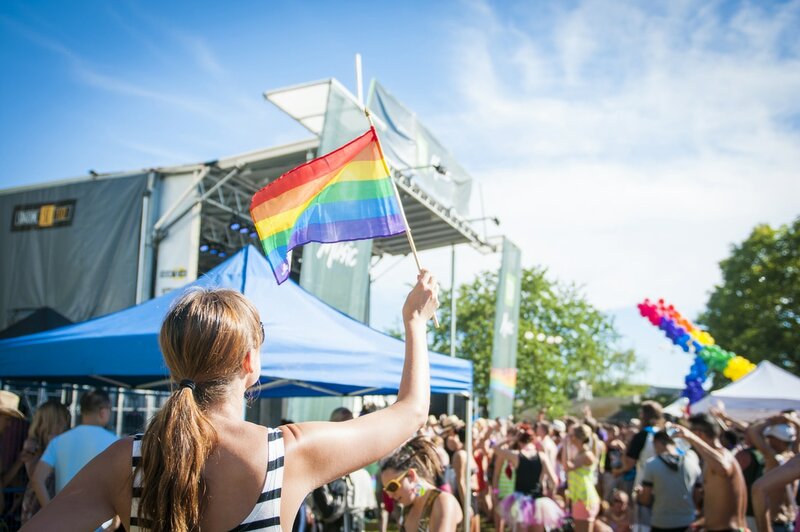 Thousands of people come together every year here in Vancouver for a weekend of inspiring, exciting events and activities in support of the LGBTQ community. Don’t miss the parade! ​includes a nightly fireworks show. 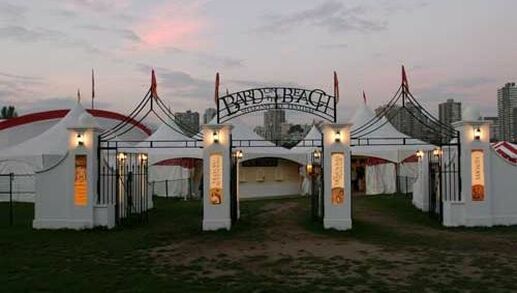 The largest Shakespeare festival in Western Canada boasts a summer’s worth of brilliant performances, housed in two tents in the city’s Vanier Park. Bard on the Beach also sponsors several educational programs for young adults, including acting workshops and training sessions. Celebrate the art of independent film at this annual festival, which highlights both Canadian and International talent. Events include film screenings, lectures, parties, and much more. ​The city's signature yuletide celebration offers its largest festivities to-date, with more than 75 huts stuffed with sweets, treats, and treasures. Wander the market’s winding alleys and discover authentic German delicacies: sizzling sausages, warming Glühwein (mulled wine), old world confections, and so much more!